At Western Springs College our core focus is producing graduates who gain the academic qualifications required for competitive access to sought-after tertiary level courses. We have also reaffirmed our identity as a school distinctive for nurturing individuality, creativity and critical thinking. 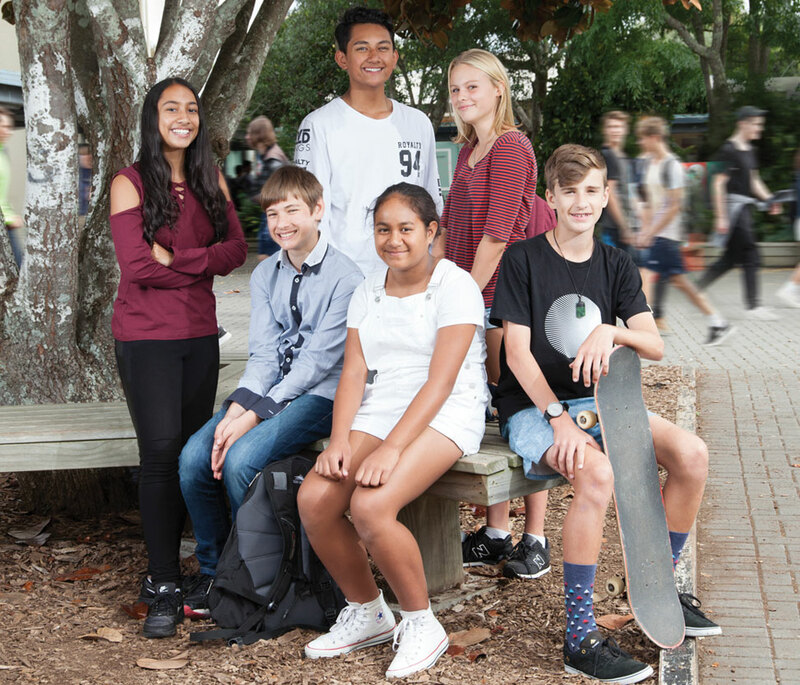 Accordingly, we offer an increasingly personalised education that recognises and caters for the unique individual interests and strengths of each student and opens up a range of challenging pathways beyond school. Enrolments begin after Open Week in April. Parents/caregivers who live in-zone should download an enrolment package then complete and return to the school office. Enrolments are governed by the Ministry of Education enrolment scheme. The Board of Trustees has decided to accept no out-of-zone enrolments for 2018. Parents/caregivers are asked to make an annual donation. These funds help provide for educational, cultural, social activities and health services not covered by government funding. development of our IT programme. Currently the 2018 school donation is: $500 for one student or $600 for a family. All students who live within the home zone are entitled to enrol at the school. Move your mouse onto the map to see the zone area. The boundary starts at the North Western motorway / Pt Chevalier on-ramp and travels north, following the coastline towards the container terminal to the inlet between Freyberg Wharf and Fergusson Wharf. 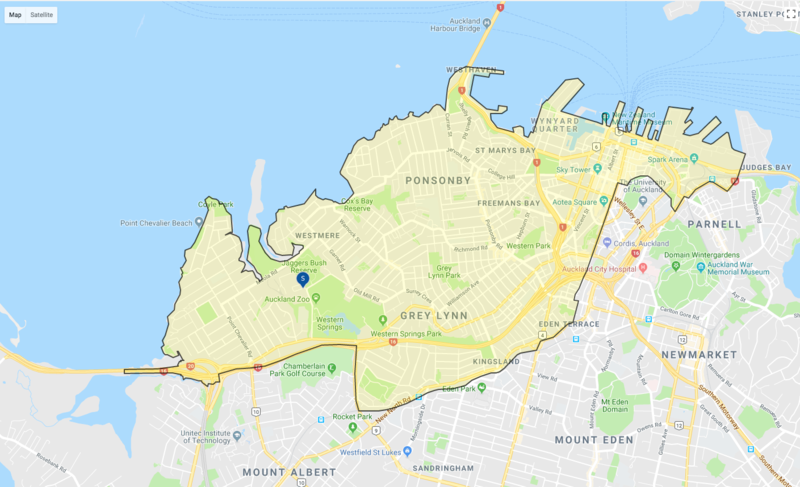 The boundary continues across the intersection of Tamaki Drive and the Strand (northern side only) and along The Strand (northern side only) to the intersection of Parnell Rise and Stanley Street (not including Stanley Street). Then the boundary travels from the intersection of Parnell Rise and Stanley Street (west side only) to Alten Road (north side only) through to the intersection of Waterloo Quadrant (north side only) and Kitchener Street. It continues along Bowden Avenue (north side only) to Victoria Street (north side), up along Queen Street, to Upper Queen Street. Then the boundary leaves Upper Queen Street and travels across the motorway to Exmouth Street, Newton Gully to New North Road. From here it follows the railway line through to St Lukes Road, travels along St Lukes Road to the North Western motorway then back to the Pt Chevalier on-ramp.